As Canada is treated to an icy polar vortex, the markets are warming up to a temperate recovery from the chills of the past few months. The business cycle is showing its resilience as earnings are averaging close to expectations. Overall, we remain broadly positive on the health of the economy. We're beginning to see the start of the US election campaign season and it will certainly be one to watch. There should soon be greater clarity around the Brexit process as global growth comes back into focus. With this week marking the Lunar New Year, we look forward to a year of abundance and prosperity as we celebrate the Year of the Pig. For years, one of the fasting growing segments of the debt markets has been home equity lines of credit (HELOC). While mortgage growth has certainly cooled recently, it is hard to imagine a real estate market without home equity financing. HELOCs have been incredibly useful tools for home owners, providing flexible funding and relatively low rates and in increasingly large amounts. CMHC reported last year that more than 75% of Canadian household debt was backed by real estate. For many Canadians, they have helped pay for renovations, vacations, investments and starter homes for children. That being said, they are not without their drawbacks. CBC recently reminded us that many Canadians do not fully understand their credit facilities. Given the callable nature of HELOCs and the convenience of interest only payments for floating large balances, it is important for us to understand how they work, in the good times and in the bad, and under what circumstances their conditions may change. Cherry blossoms, crocuses and daffodils mark the coming of spring. Spring marks the coming of tax season. Heading into the annual filing period, now is the time to start thinking about where you hid your shoebox of receipts. Our back office is busy at work compiling the data from last year. You can expect your tax checklist from us in mid March. The CRA is gearing up as well, with a notable change in how they can enforce tax evasion. Last year marked the first time that the agency used the proceeds-of-crime provisions in the law to freeze assets in a tax evasion case. 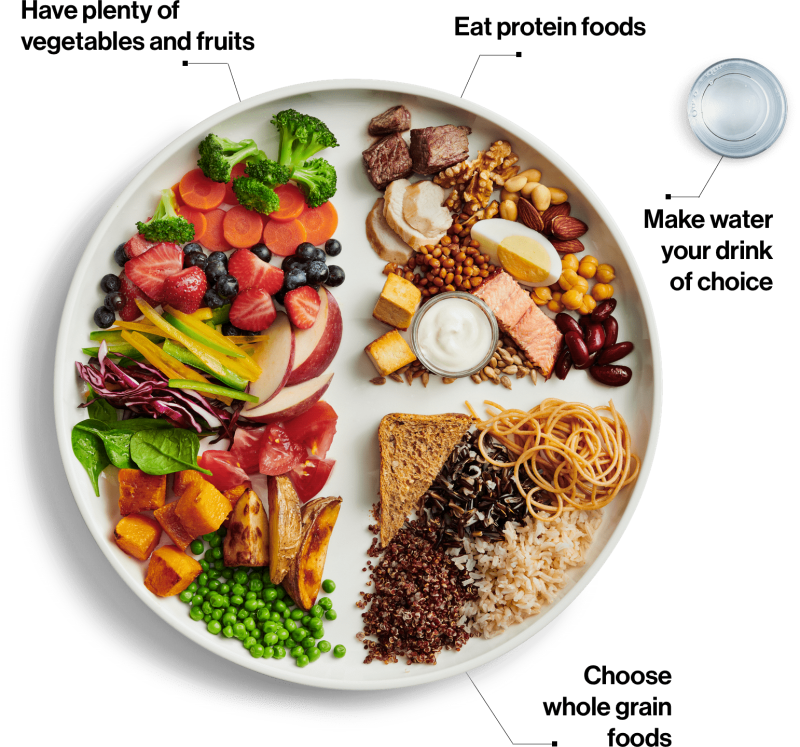 Health Canada recently published the new food guide, revising decades of portion and food-group advice. If you have read or watched Michael Pollan's In Defense of Food, it may seem eerily familiar: eat good food, not too much, mostly plants. We note in their summary photo that half the plate is now fruits and vegetables. Meat, fish and dairy have been condensed and water now replaces the glass of juice. We were hoping to insert a vegetable pun here, but we couldn't come up with one. If you have a good one please lettuce know. If you're looking for some new and exciting ways to dress up those vegetables, our team's resident foodie Rob has been enjoying a number of 'vegetable forward' dishes by UK chef Yotam Ottolenghi. Give Rob a call if you'd like to veg out!